Matched Betting Multi Accounting & Gnoming Explained: We Reveal truth! Multi Accounting in matched betting is also known as ‘gnoming’. To multi account is to open & run more than one account, using different aliases. These can be your friends and family (for example). There are many benefits to gnoming, as you can receive multiple free bets, complete price boosts with higher stakes & do casino bonuses multiple times. Sign up offers are the greatest gain for multi accounting, as you can earn around £1,500 from these alone. We all wish that we could complete these over and over again! Do Bookmakers allow multi accounting? Absolutely not. Bookmakers will ban customers if they know they are gnoming. In fact, it’s often debated on other Matched Betting Forums in the U.K whether gnoming is illegal! It is fraudulent to use an alias that isn’t yourself, which is why bookmakers often include terms stating your accounts will be closed. It’s a very hard topic to discuss, as most people that make thousands per month, are definitely gnoming. Some Bookmakers have introduced terms now where only one member in a household can receive promotions, instantly limiting your flatmates, partners or parents from signing up. There are plenty of bookmakers that are partner-friendly. Multi Accounting is potentially a fast track to a gubbing, ensure you read below for tips. I will try and cut this one short, as ‘consequences’ is a harsh word for this. In reality, you aren’t going to have the Police knocking your door down over this matter. However, if you are caught multi accounting, the bookmakers will certainly ban you from their website. The worst case scenario is having the account closed and the funds in the account seized with it. Your losses can exceed thousands of pounds! How is Gnoming potentially fraud? 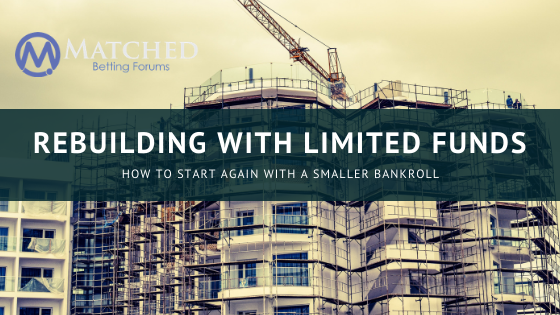 Matched betting isn’t fraudulent, it’s the process of multi accounting. There are multiple levels of fraud committed here, first you open the account in another persons name, then you use their debit cards to deposit funds. The worst bit is for the verification checks, you physically send identity documents claiming you are that person. [icon type=”thumbs-up”] I have never had any conflict with a bookmaker regarding bonus abuse, I believe this is VERY rare. Is there a way to succeed Multi Accounting? Yes, it is definitely possible to succeed. I can’t personally advise you start doing this & I definitely don’t recommend you reply admitting you do this… but there are ways. this will hide your I.P Address, making it look like you are in a different location. As you will require access to a bank account of theirs, plus identity documents, I would advise only doing this with trusted friends. Multi Accounting is definitely dangerous. You won’t get arrested, but you run the risk of losing your betting accounts, balances in those accounts & a lot of lost time! If you are going to start gnoming, ensure you don’t keep a lot of money in that account. This means if you are ever found out, you won’t be quids out of pocket! Although there is a danger to Multi Accounting, if you decide to start gnoming i believe you will be able to get away with it. If you are found out to be multi accounting, you will definitely be gubbed. There are ways around being found out. 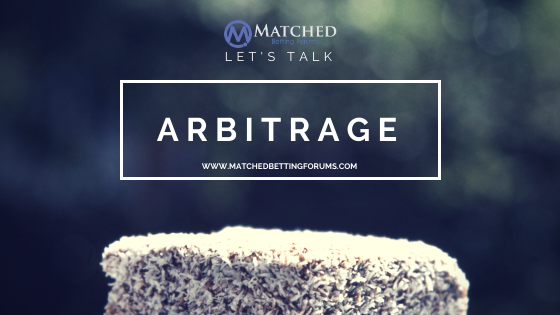 Arbitrage | A Sure Fire way to get gubbed in 2017!